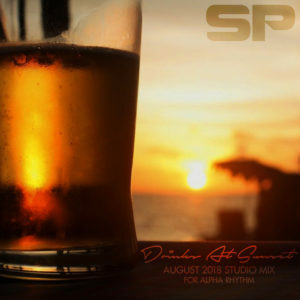 The first mix to see a ‘wide’ release since taking some time away from the scene a few years ago, Drinks at Sunset is a fond farewell to summer, with just enough energy and surprises included to kick up a mellow evening… Or any time you’re looking for your drum & bass fix. Your first sip is a smooth, subtle and delicious taste of the flavor to come with just over 60 minutes of goodness following behind. Take a swig – we promise you’ll enjoy it!